Four minutes. 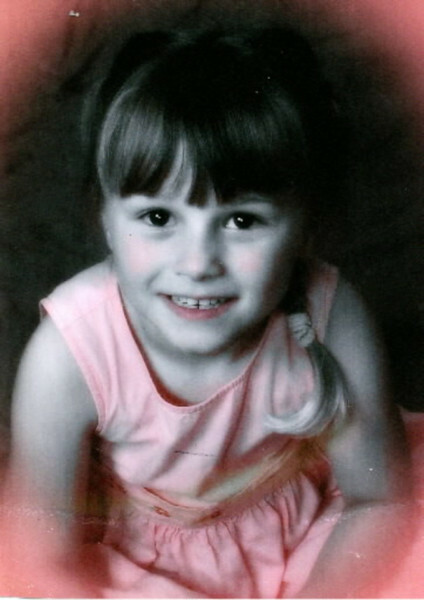 It only took four minutes for seven-year-old Savannah Martin to disappear and make it to the pond on the edge of her family’s property in Lawton, Okla. — and drown. In 2008, Kevin Curtis Wills jumped into Iowa’s Raccoon River and tragically drowned at the age of nine. Five years later, 14-year-old Avonte Oquendo wandered away from Riverview School in Queens and drowned in New York City’s East River. How are these three children and their heartbreaking stories connected? All of them were on the autism spectrum. And they all died after their conditions caused them to wander. “Since 2011, more than 100 individuals with autism — mostly minor children — have lost their lives after wandering from a safe setting,” said National Autism Association Co-founder Lori McIlwain. A bipartisan bill named Kevin and Avonte’s Law was unanimously passed by the U.S. Senate just this July. And from the darkness of the losses of Kevin, Avonte, Savannah and so many other children comes a light to help protect people with autism in the future. In March 2016, legislation was introduced by Senator Chuck Schumer of New York, Senate Judiciary Committee Chairman Chuck Grassley of Iowa and Senator Thom Tillis of North Carolina to help families locate individuals who have Alzheimer’s disease, autism or other related conditions that may cause them to wander from their caregivers. Kevin and Avonte’s Law reauthorizes the expired Missing Alzheimer’s Disease Patient Alert Program and includes additional provisions specific to people with autism. In 2012, the journal Pediatrics shared results from a study that concluded nearly half of children with autism spectrum disorders (ASDs) were reported to engage in elopement — or wandering — behavior, with a substantial number at risk for bodily harm. 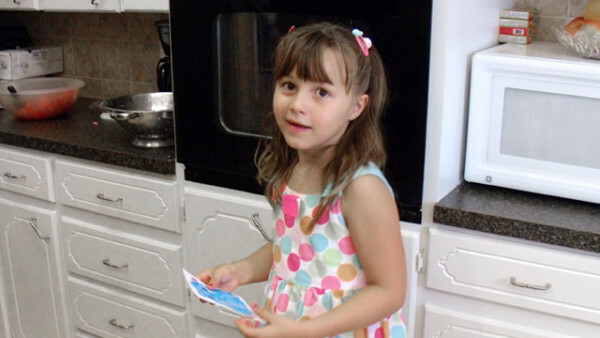 While researchers and experts still aren’t sure why children with ASDs wander, taking action to prevent wandering from turning disastrous is imperative. “If signed into law, Kevin and Avonte’s Law would help train first responders and other community officials on how to identify, search for and interact with individuals with autism as well as provide funding for necessary resources to help reduce risk,” McIlwain said. And it’s that tracking device that is a key part of the puzzle. After his 17-year-old son with autism suffered another mistreatment at the hands of a caregiver, Doron Somer sought a solution to help monitor his son’s safety and well-being. With his vast experience of GPS and tracking technologies, Somer understood the key to a reliable solution would be applying smart analytics to the right device. Knowing he wasn’t the only parent with these concerns, Somer teamed up with his friend Nery Ben-Azar — a high-tech executive and social entrepreneur — to create AngelSense in 2013. 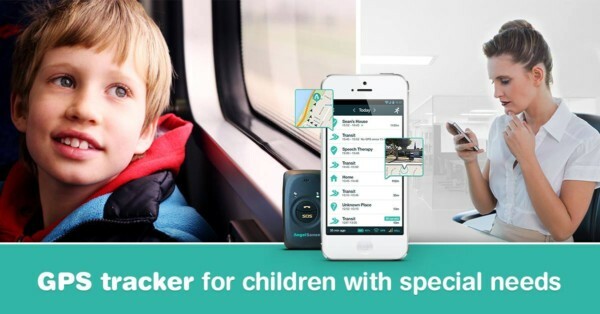 Key features of the AngelSense product include: a timeline view to see the child’s entire day; warning alerts for every unrecognized location; a wearable, sensory-friendly GPS device; ability to listen in to the device; expert customer support from a team of parents with children with special needs; and a proven child search mode with first responder alert. 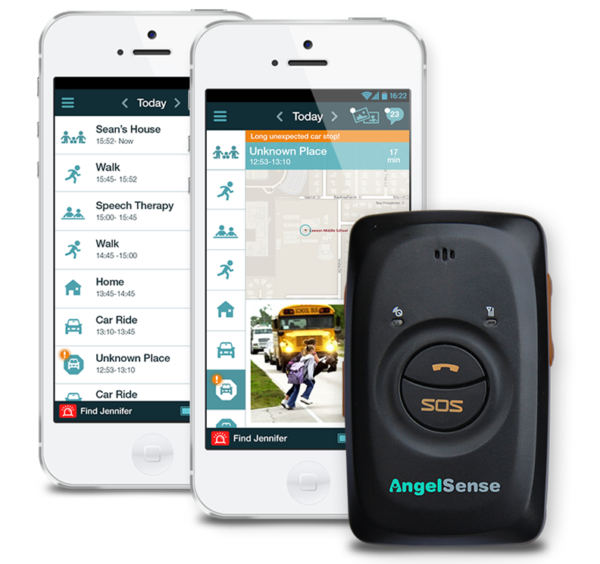 The AngelSense solution is the GPS tracking device worn by the child along with a mobile app for the parents. And the customer support team is made up only of parents in the special needs community. 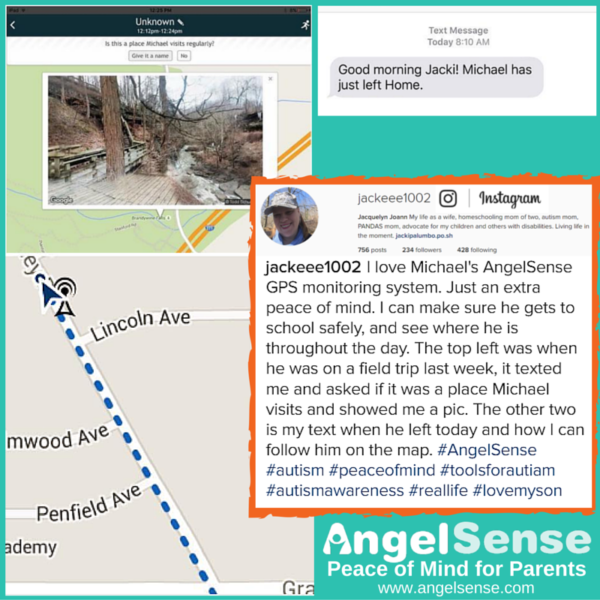 Those parents are passionate about the AngelSense solution and sharing that solution with other parents. “New York Senator Chuck Schumer, an advocate for Kevin and Avonte’s Law, went on the record stating that GPS devices sewn into clothing could prevent deaths of children with autism by instantly locating them when they wander,” Talmor said. That device described is AngelSense — which has already saved the lives of children with special needs across the country. 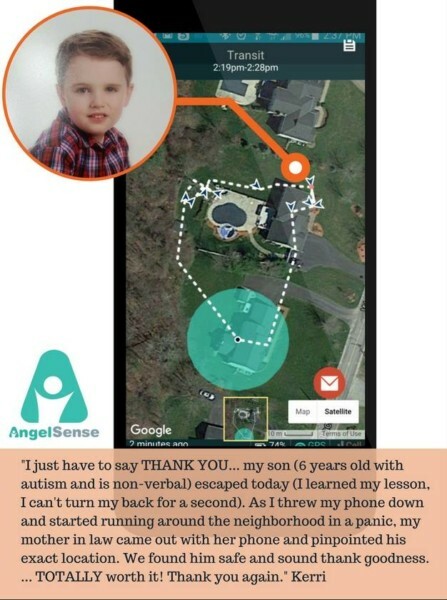 Although AngelSense certainly targets children with autism, it can also be effective for children with other special needs and developmental disabilities as well as adults with Alzheimer’s and dementia. And in addition to a tracking device to help keep children safe, there are many who will benefit from Kevin and Avonte’s Law and the protection it secures. Passed by the Senate, the legislation is now before the House, where it is sponsored by Representatives Chris Smith and Maxine Waters. “Kevin and Avonte’s Law is crucial to our community,” Talmor said. A study by researchers at Cohen Children’s Medical Center of New York suggests that more than one-quarter million school-age children with ASD or other developmental disorders wander away from adult supervision each year. According to the study, more than 26% of children with special needs in the study had wandered away from a safe environment within the past 12 months, with public places being the most common location for it to occur. 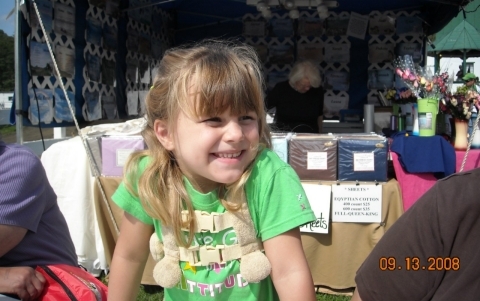 Children between the ages of six to 11 were most likely to wander. It is an important issue — one that was received in the House on July 18 and is making its way through the appropriate committees and subcommittees. There’s a lot at stake, and a clear-cut conclusion all supporters are hoping for. Find more information or take action at: http://autismsafetycoalition.org/.